We may also use denim, cotton, leather, vinly, oxford and different materials and combined accoriding to costumer request. Our steps for our client and solutions below. Start from Client’s request and drawings. Quality control forms are prepared according to customer requests and agreements. According to each customer; There are special sub- parts. We prepare a final drawing including these and add critical points. 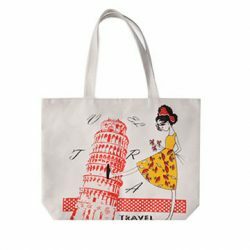 We may produce customized , personized tote bag products with logo, printing all strap options. 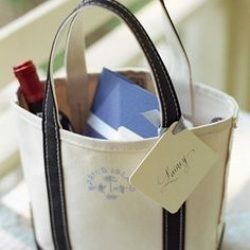 This kind of tote bag makes the perfect custom gift for your friends, bridesmaids, coworkers, fave teachers and more. 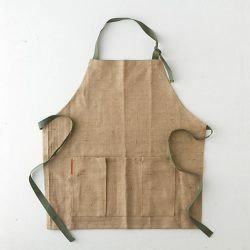 Each tote bag is made from heavy 12 oz cotton canvas, perfect for anything from children’s books and snacks to heavier weight textbooks and journals. But we may change density of cotton material and strap colour and width. Print and print quality, increase the value of the product and add value of total outsourcing fabric sewing projects. Our experince told us that we may change colour and type of screen printing of surface of cotton. Some tote bag options may have special RAL colour accoriding to brand name and more. Some of our costumer could have a shaop in amazon or ETYS about this this kind of units. Below are a lot of sample products. Places we can change; design, raw material, printing type and surface, gift package and the possibility to produce creative solutions. No matter what project, working with the manufacturer is a great advantage. These tote massenger bag projects such as ETYS, companies with portals can work with us. 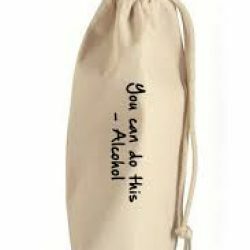 In addition, if you want to make a promotional production for your brand, we offer sample, mass production. For example, there could also be a movie poster print, a book name, a poster of a famous character, or an olive oil brand. This may vary depending on the sector and requests. Our plant is located in İstanbul-Turkey and We have also in Office in Usa for North America Clients. For Europe and Middle East Countries Please free To ask us about shipping time. We profer 100 pieces for minimum order quantitiy. According to clients request and shipping details. For more cotton, denim and other fabric options. You can contact us directly or email us. We accept to work as private label supplier partner and It could be great to understand costumer design and material type and to calculate competitive prices, we may change our quality control forms. 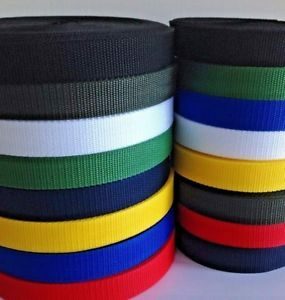 Whether it is a technical fabric or a special bag sewing used in engineering projects; some additions can be made before or after the fabrics. These additions can be waterproof, color, strength, heat permeability. 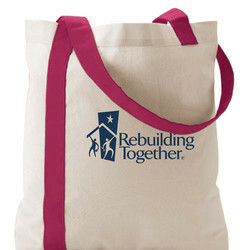 Outsourcing fabric tote bag sewing projects request could be special colour prininting or fabric density material type.